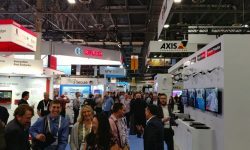 ISC East 2018 has added over 70 new exhibitors to this year’s show. 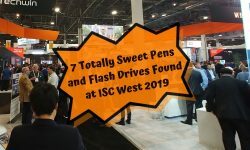 SSI takes a look at 11 of them, as well as other additions to ISC East 2018. 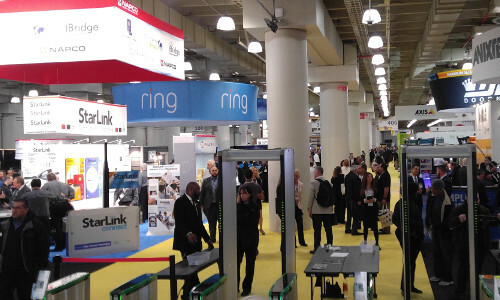 NEW YORK CITY — ISC East 2018, to be held here Nov. 14-15 at the Javits Center, features a number of new components for this year’s show. As announced earlier, Infosecurity North America and the Unmanned Security Expo (USE) will be co-located with ISC East for the first time. Infosecurity will give attendees access to the latest technology and solutions in IT, IoT, cyber and data protection, network security, digital forensics and more. USE will feature a wide-range of robotics and autonomous security exhibitors, including: counter-drone and drone detection solutions, drones/aerial platforms, ground platforms/robotics, software & components. Combined, the three shows will amount to a 43,000-square-foot show floor. The show floor will feature over 300 companies — an increase from the 230 that exhibited last year. Among the 70+ new exhibitors are major players like Bosch Security Systems and Allegion. 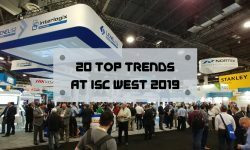 “We’re not trying to put together a cookie-cutter version of ISC West — we’re trying to tailor it to that featured region, New York City, the Tri-State Area and the wider eastern seaboard — but accounts like that are saying, ‘wow you’ve grown it to a point where it’s really valuable for our efforts on the east coast,'” says Will Wise, group vice president of security events portfolio at Reed Exhibitions. 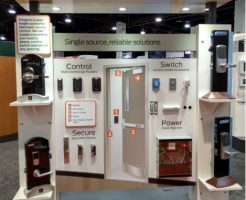 SSI has rounded up 11 new exhibitors to check out — ranging from access control providers, to video surveillance manufacturers. Check them out in the slideshow! Also increased is the number of education sessions available to attendees. 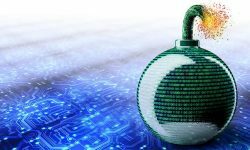 Topics range from video analytics and video surveillance installation techniques, to drone mitigation and cybersecurity. Take a look at all the education sessions here. 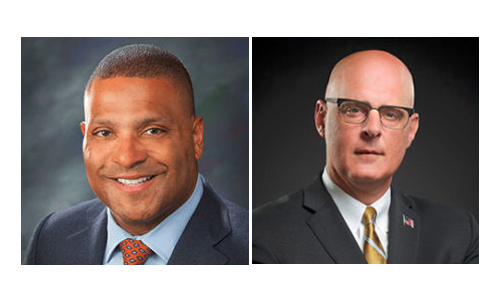 This year’s keynote speakers will be Philip Halpin, senior vice president and head of global security for financial firm Brown Brothers Harriman, and James A. Gagliano, a retired FBI supervisory special agent. Halpin will speak on how he deals with the demands on security and people management, while riding the wave of technology disruption. Gagliano will address recent responses to contemporary challenges, such as active shooters, bombings, VIP protection and drone applications by identifying and breaking down an ever-evolving threat matrix. 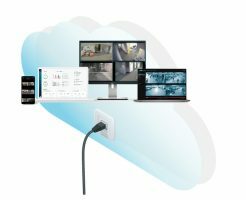 Will you be attending ISC East 2018? Let us know below what you are most looking forward to, and stay tuned to the latest ISC East news by following the official tag page.